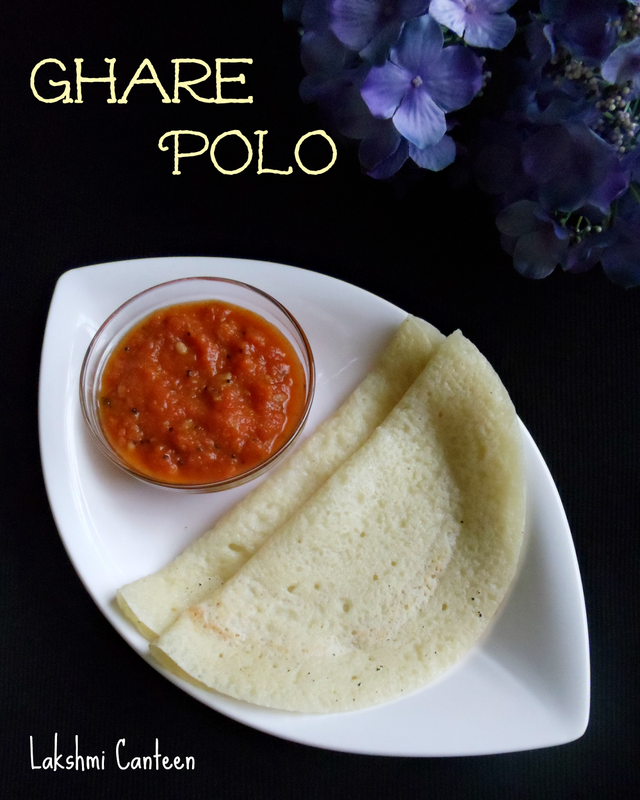 Ghare Polo is a simple breakfast. I got this recipe from my mother. May- June is the peak season for jackfruit in India. We use jackfruit for cooking, in its every stage. We make curries using tender jackfruit. Once it is fully grown, some of them are plucked in unripe condition. The unripe pods are removed and stored in salt for year long use. The unripe pods are also used to make delicious chips. 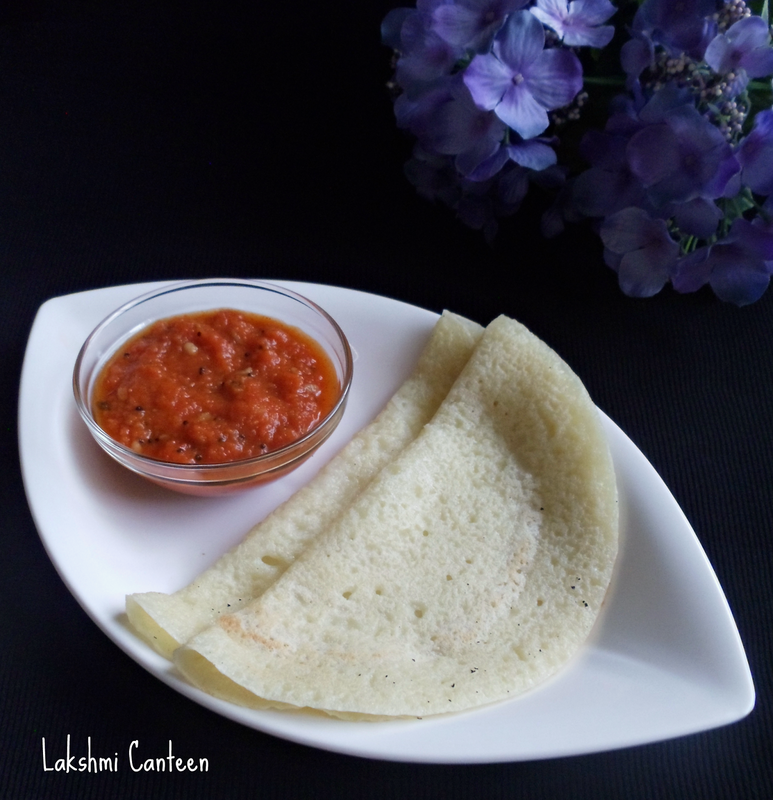 Dosa is one more way of using these unripe jackfruit pods. My MIL makes this dosa at least once, every year. I wanted to try this recipe, as I had a pack of frozen unripe jackfruit pods. The recipe calls for only few ingredients and it is pretty simple to whip up the batter. 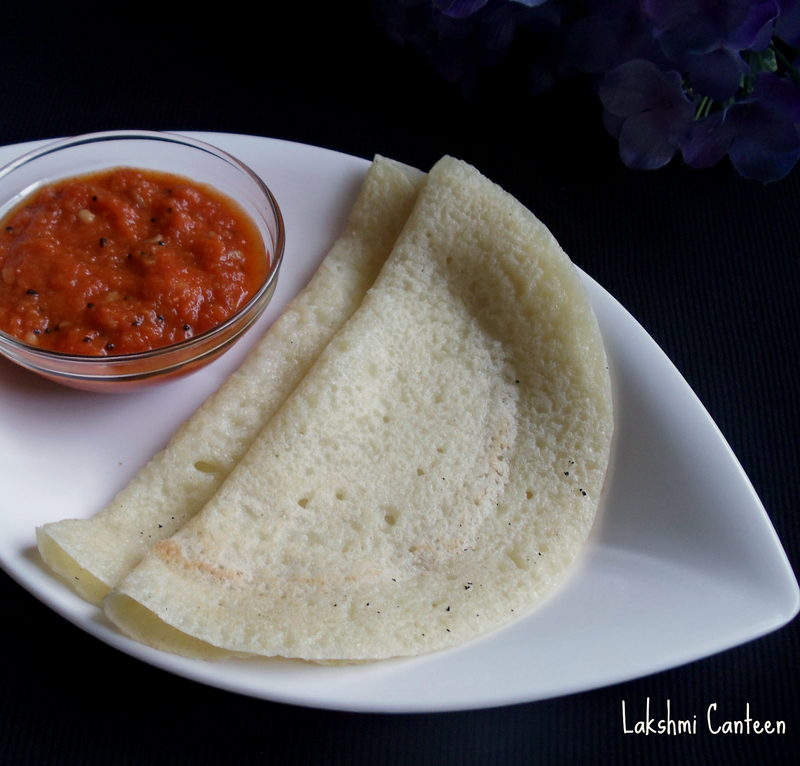 The dosa goes well with any spicy curry or chutney. Wash and soak rice for two hours. 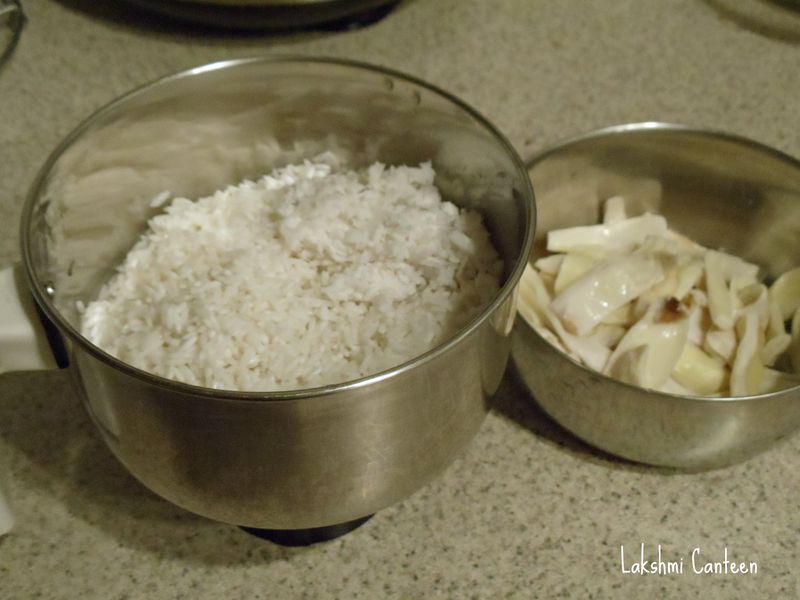 Drain the water and add it in a blender along with unripe jackfruit pods and grated coconut. Grind it along with little water to get a smooth paste. Transfer it into a bowl and let it ferment overnight. Once fermented, add salt and mix well. 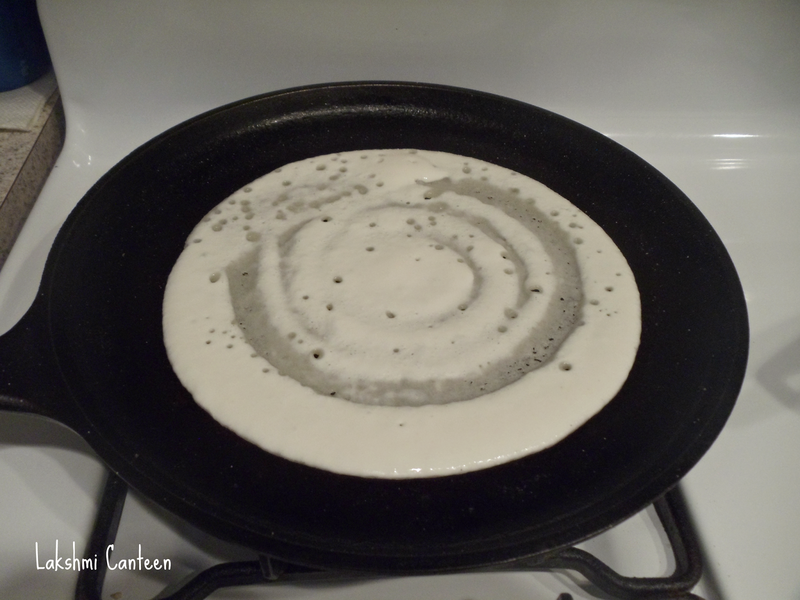 Add water as desired to get a medium thick batter. 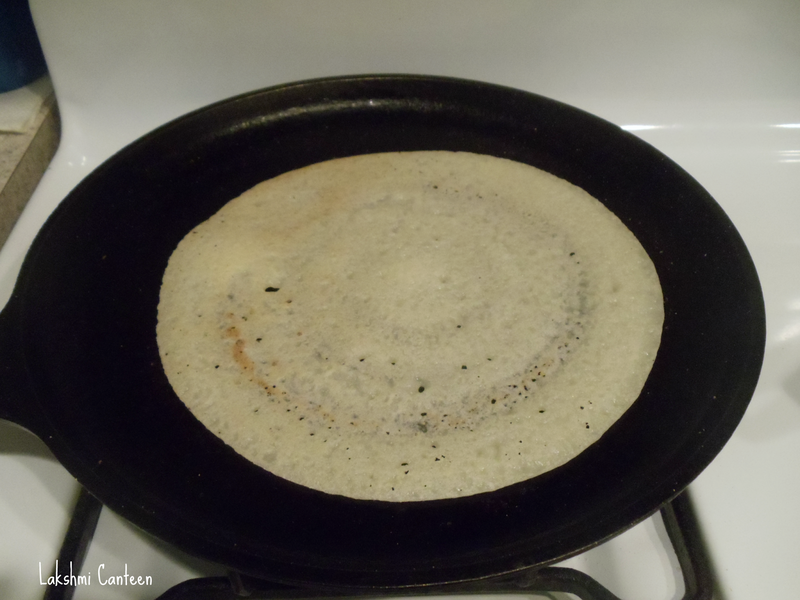 Now, heat the dosa pan. Once hot, add a ladel full of batter and spread it in circular motion. Once the base gets cooked, flip it on the other side. 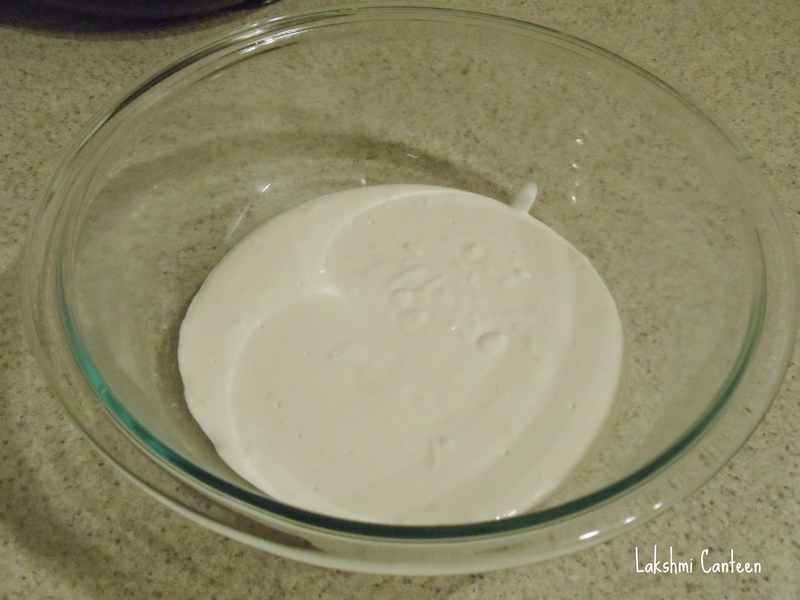 After it gets light brown spots, transfer it to a plate. Continue with the rest of the batter. Serve it hot with any chutney of your choice.